“Tawag ng Tanghalan” has been making a loud noise on “It’s Showtime” for a long time now, and many have tried answering the call of the stage. But with all the great talents the competition has accommodated, only two remained standing after several days of intense performances. These two singers who have first booked their places in the Grand Finals are Maricel Callo and Mary Gidget Dela Llana. Just last Saturday, Callo and Dela Llana battled it out with three other worthy contestants Dominador Alviola Jr, Rachel Gabreza, and Jaime Navarro all of whom were previous daily defending champions in the competition. For dominating performances, Callo sang Survivor’s “Ever Since the World Began” while Dela Llana sang Whitney Houston’s ‘When You Believe” which garnered scores of 93.45 percent and 86.53 percent, respectively to become the first ever Grand Finalists of the competition. Both of the now Grand Finalists took home P150,000 on top of the prize money they have won as daily defending champions in the earlier rounds of the competition. Fans ought to know that “Tawag ng Tanghalan” resumed its search for another batch of semifinalists yesterday, and an influx of new singing talents should be expected. For a segment that started just last January this year, the competition has been getting a lot of buzz in the entertainment industry already. But people shouldn’t be surprised with the competition’s success considering that OPM icons like Rey Valera and Rico J. Puno, Edgar Mortiz, Yeng Constantino, Nyoy Volante among others have served as judges too. It goes without saying that winning it all in “Tawag ng Tanghalan” is a definite sign for an aspiring singing artist that the call of the stage is worth answering. 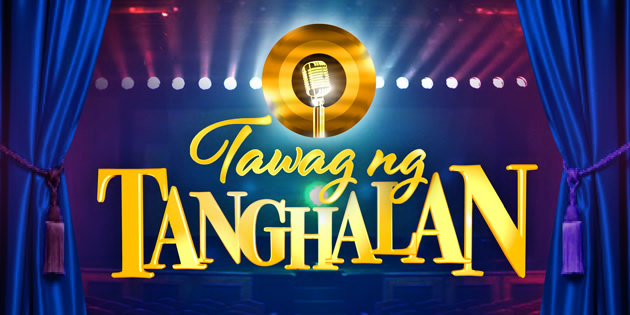 The “Tawag ng Tanghalan” Grand Finals is scheduled to take place later this year or early next year. If you haven's seen the performances of Maricel Callo and Mary Gidget Dela Llana during the semifinals, check out them in the videos below.